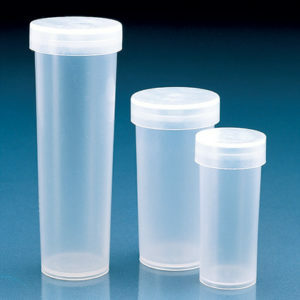 Product and ordering information for Storage Bottles with PP Screw Caps. 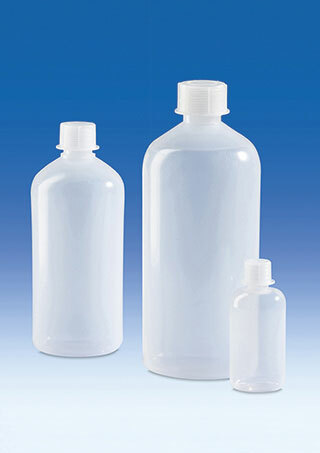 Storage bottles made from LDPE or HDPE. 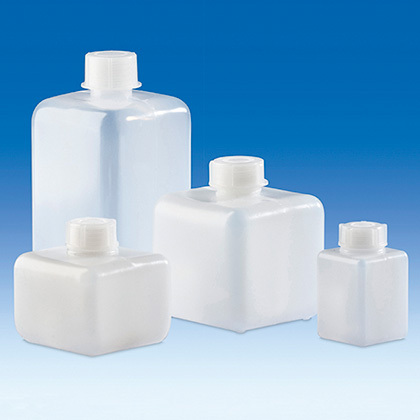 Round and square bottles, with standard or wide mouths. 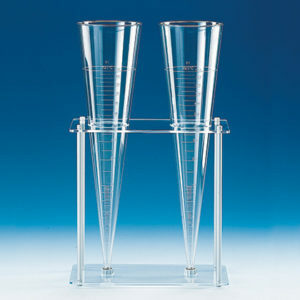 Volumes from 50 mL to 1000 mL. 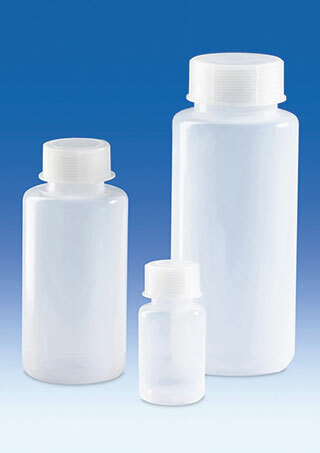 Storage bottles are made from LDPE or HDPE. 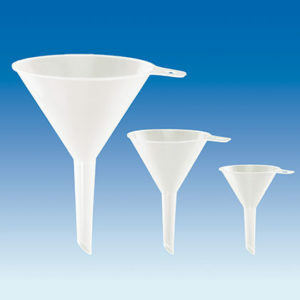 Bottles made of LDPE are flexible, while those made of HDPE are more rigid and offer greater chemical resistance. Neither material is autoclavable. 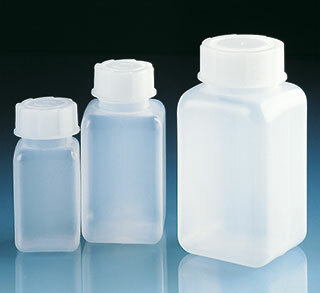 Bottles in either material are available with wide mouths for easy filling and as square bottles for more efficient storage. 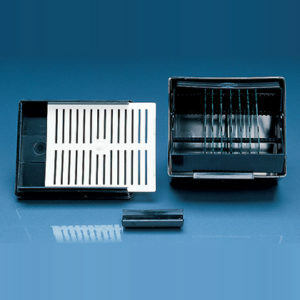 • Screw caps help protect against outside contamination and leakage.